The local host is using three client sessions. The local host is using web sessions to a remote server. 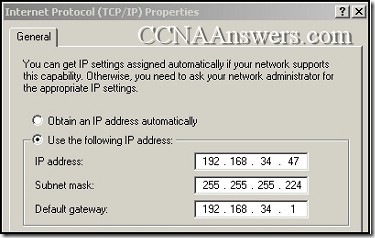 The local host is listening for TCP connections using public addresses. The local host is using well-known port numbers to identify the source ports. The local host is performing the three-way handshake with 192.168.1.101:1037. 2. 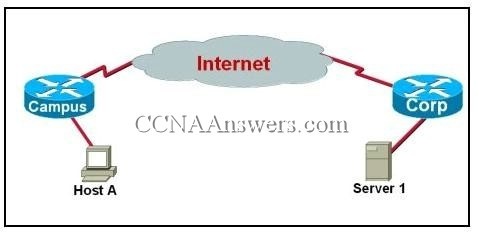 After a web browser makes a request to a web server that is listening to the standard port, what will be the source port number in the TCP header of the response from the server? 3. 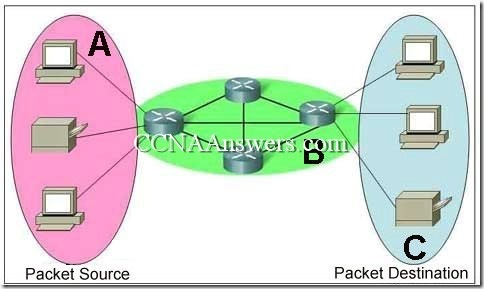 Which information is found in both the TCP and UDP header information? 4. Which is an important characteristic of UDP? Refer to the exhibit. Host A is using FTP to download a large file from Server 1. During the download process, Server 1 does not receive an acknowledgment from Host A for several bytes of transferred data. What action will Server 1 take as a result? Refer to the exhibit. In line 7 of this Wireshark capture, what TCP operation is being performed? Refer to the exhibit. The initial TCP exchange of data between two hosts is shown in the exhibit. Assuming an initial sequence number of 0, what sequence number will be included in Acknowledgment 2 if Segment 6 is lost? 8. 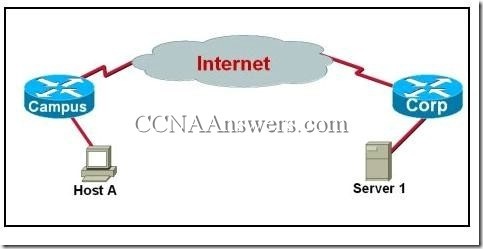 Why is flow control used for TCP data transfer? 9. During a TCP communication session, if the packets arrive to the destination out of order, what will happen to the original message? The packets will not be delivered. The packets will be retransmitted from the source. The packets will be delivered and reassembled at the destination. The packets will be delivered and not reassembled at the destination. 10. With TCP/IP data encapsulation, which range of port numbers identifies all well-known applications? 11. Which transport layer protocol provides low overhead and would be used for applications which do not require reliable data delivery? 13. What mechanism is used by TCP to provide flow control as segments travel from source to destination? 14. What is dynamically selected by the source host when forwarding data? 15. 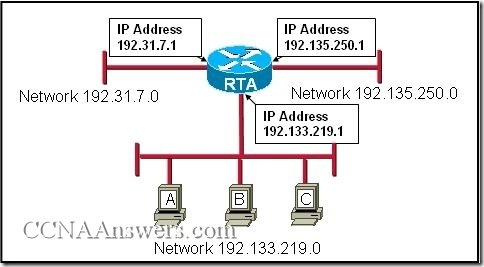 Why are port numbers included in the TCP header of a segment? 17. Which three features allow TCP to reliably and accurately track the transmission of data from source to destination? 18. Which OSI model layer is responsible for regulating the flow of information from source to destination, reliably and accurately? This is a UDP header. **This contains a Telnet request. This contains a TFTP data transfer. The return packet from this remote host will have an Acknowledgement Number of 43693. **This is a TCP header. 20. Which event occurs during the transport layer three-way handshake? The two applications exchange data. **TCP initializes the sequence numbers for the sessions. UDP establishes the maximum number of bytes to be sent. The server acknowledges the bytes of data received from the client. Refer to the exhibit. Host1 is in the process of setting up a TCP session with Host2. Host1 has sent a SYN message to begin session establishment. What happens next? Host1 sends a segment with the ACK flag = 0, SYN flag = 0 to Host2. Host1 sends a segment with the ACK flag = 1, SYN flag = 0 to Host2. Host1 sends a segment with the ACK flag = 1, SYN flag = 1 to Host2. Host2 sends a segment with the ACK flag = 0, SYN flag = 1 to Host1. Host2 sends a segment with the ACK flag = 1, SYN flag = 0 to Host1. Host2 sends a segment with the ACK flag = 1, SYN flag = 1 to Host1.